At 59 pence a litre, this matches the value range prices at Asda and Tesco. What's more interesting is that the ingredients match too, from the gellan gum to the tricalcium phosphate - this stuff is probably all made in the same place. 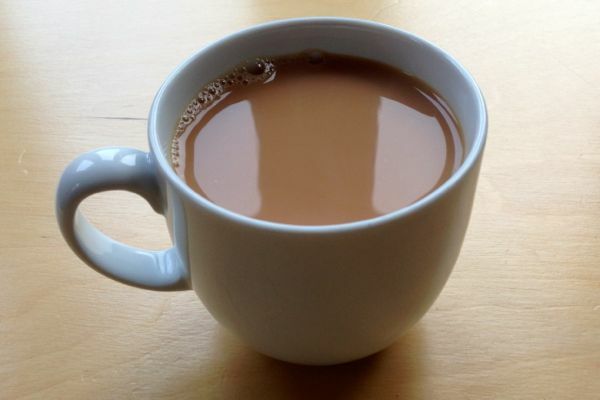 The unsweetened Soya Delight works well in tea - neutral, full bodied (plenty of whiteness) and doesn't curdle. Some people prefer 'fresh' soya milks but in our experience the UHT soya milks like this one are much better in hot drinks. The sweetened soya milk is also pretty good, although it did have a slightly gummy texture when drunk from the glass. 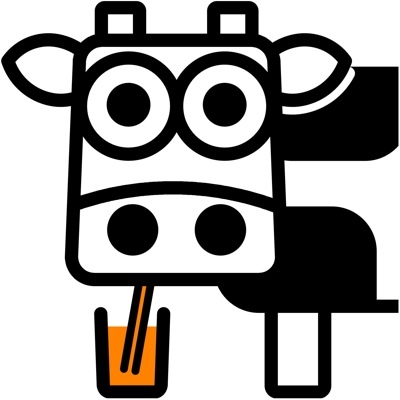 These types of calcium-enriched soya milks use gums such as gellan as a stabiliser to keep the calcium from settling too much, and just sometimes you can pick up on this in the mouthfeel. It isn't too bad here though - you only really notice it if you're looking for it like we were. Now having led you down the garden path, here's the downside. The Vitamin D in this product is unspecified, as it is in the Tesco and ASDA products. Vitamin D2 is vegan but Vitamin D3 is not. Tesco don't include their equivalent soya milk (with matching ingredients) on their vegan list, so it could be that the producer making this soya milk is using D3, or it could be that the supermarkets simply tender out their budget soya milk production and don't specify the vitamin D source being important. If you want to be sure...you gotta pay for the greater traceability of the higher margin stuff. 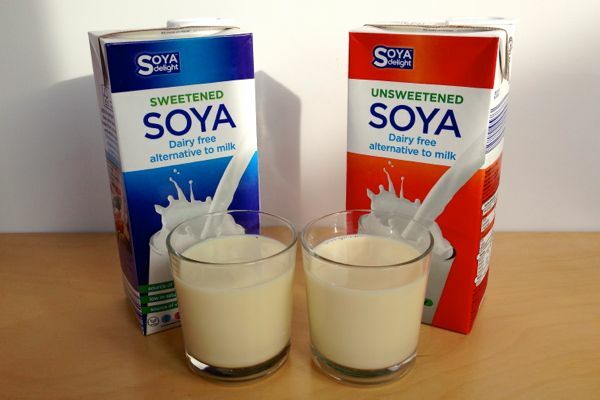 Speaking of traceability, the other downside of budget soya milk is the source of the soya beans. Good brands like Provamel use European-grown, organic, non-GMO soya beans. You have no such reassurances with budget brands, and you're likely getting GM soya, certainly not organic, and soya from cleared rainforest lands is always a possibility too. If that makes it hard to swallow then you'll want to pay the extra for the good stuff. 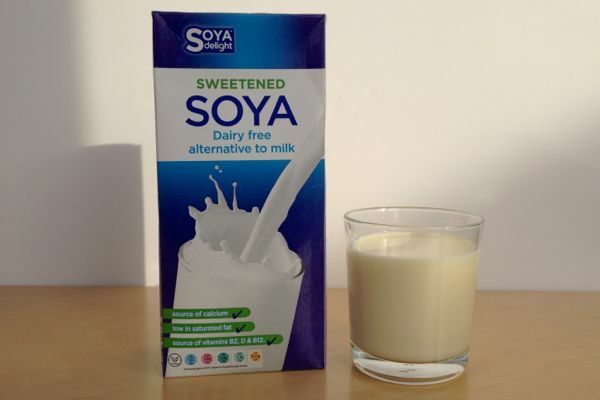 Verdict: Soya wanna save money? As for the Vit D, that definitely needs investigating - apparently the ASDA budget unsweetened soya milk (and possibly Tesco's too) uses D3, so an email to these companies could be in order. 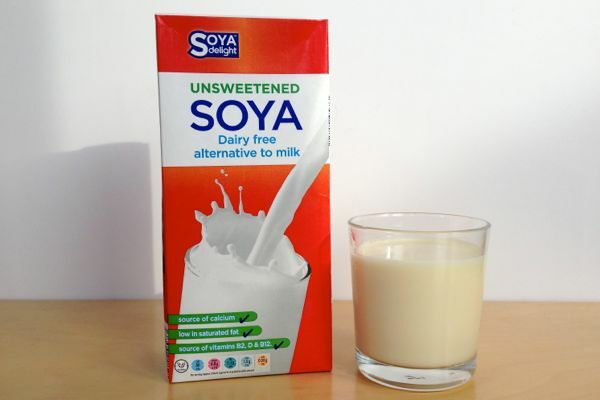 I use the unsweetened soya milk and i did not see anywhere on the label that GM soy beans were used and i did not know the difference between D2 and D3 so thanks very much for this article. The Tesco Everyday Value range all state on the label that no GMOs are used. You can get soymilk at Aldi in the UK? I've never heard of this before, and I'm from Germany (since Aldi is German). Shame on you, Aldi, shame on you. What's with all the GMO bashing, this is progress people. Check out Netflix and "GMO OMG" and maybe actually educate yourself about what GMO crops actually are!! Tesco soya milk states it is vegan on the carton so why wouldn't they list it on their vegan lists? Does this mean they are mislabelling? Or is there more than variety of Tesco soya milk? I assumed they were using vegetarian Vit D as it says on the label that it is vegetarian. I was concerned about it being GMO and rainforest clearance, but I can't afford the posh stuff. I was interested in the post that says GMO stuff has to be labelled as such in the EU now. I actually find it's cheaper to make my own soya milk with organic beans, but then it doesn't have the added vitamins and minerals. Sainsbury's do a budget one too. I don't know where you live, but you certainly can't get soya milk at corner shops where I live (Morecambe, Lancashire). Ooh, I love a trip to the city - the wholefood shop is my first point of call! What is it sweetened with ? Surely THE most important issue is that you're not buying rainforest soya. Aldi's website states their soy milk is vegan, so the Vit D will be non-animal. And I'm all for GMOs and non-organic. GMOs are a fantastic technology for us vegans. Did you know that before GMOs insulin for diabetics was sources from young pigs? As for organic, that's just a marketing tool. Thanks for your views Katherine. Interesting about pig insulin. GM-bacteria aren't really that huge of a problem. GMO for science and medication can be quite helpful; the good thing is that those are only kept in enclosed spaces and aren't "let loose" on the wild. GMOs are also not necessarily unhealthy - though there hasn't been enough reliable research, and some things that make people question the safety, but that's neither here nor there - but the biggest danger is monopolising the food industry and making everyone reliant on certain seeds, while GM crops take over the local plant population and create mutations that humans cannot control. It's just something I think even the most progressive of people should keep in mind; humans can clearly cause damage to the environment and we should always keep that in mind. In regards to whether Aldi's soy milk is vegan, according to their (Irish) vegan list it is - I would assume it's exactly the same soy milk in England. 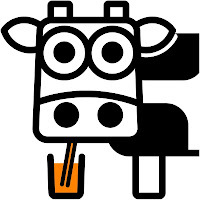 Just a quick follow up - I contacted Aldi UK and they confirmed that their soy milk is vegan friendly (I was a little concerned, as I had a few cartons that didn't even state vegetarian friendly). Thanks for all the research, I use a lot of Aldi’s soya milk, and I must say it’s the best tasting and the best price, love it in my tea.